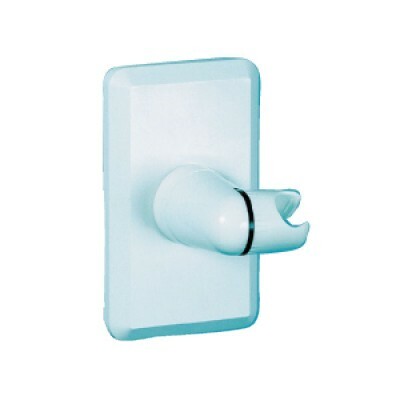 Many items may be converted to anti-ligature status by mounting them on Kestrel mounting p.. 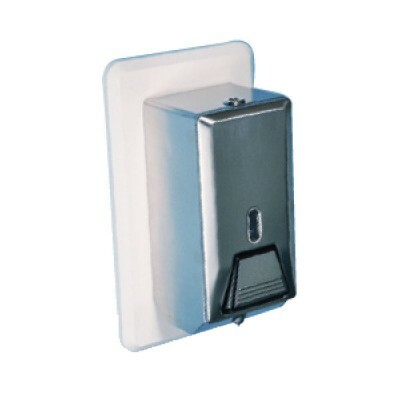 The durable, high quality Kestrel® lockable stainless steel paper towel dispenser has a stock le.. 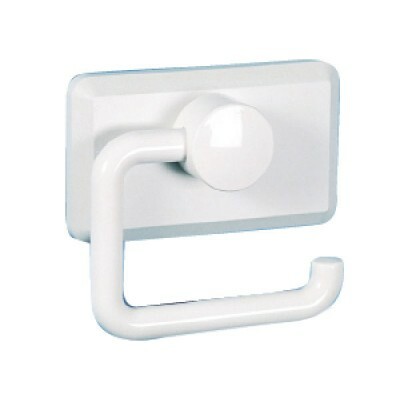 The Kestrel® magnetic toilet roll holder provides another anti-ligature solution for an area tha.. 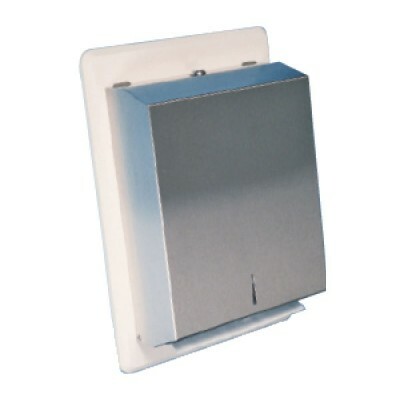 The Kestrel® anti-ligature magnetic shelf is constructed from durable, shatter-proof polycarbona.. 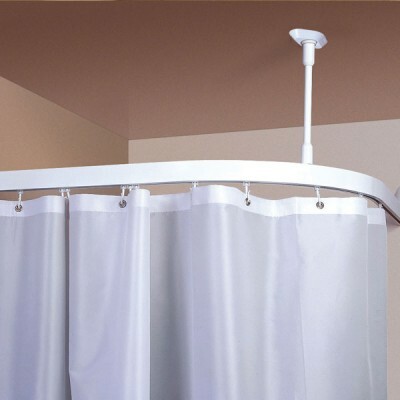 The Kestrel® magnetic shower head holder provides another anti-ligature solution for an area tha.. 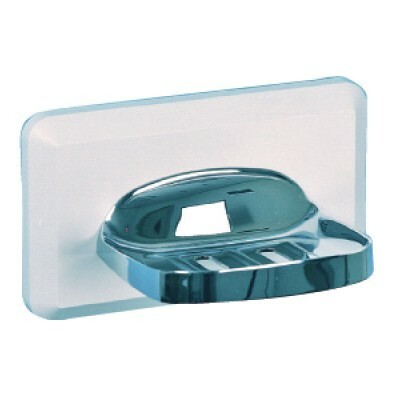 The Kestrel® anti-ligature soap dish is manufactured from steel with a polished satin finish. Mo.. 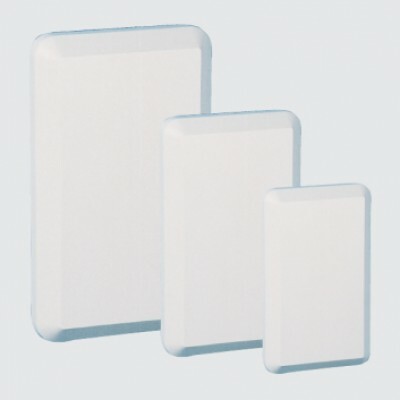 The Kestrel® anti-ligature soap dish is manufactured from high grade plastic. 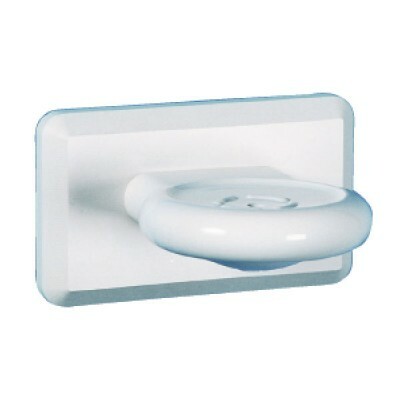 Mounted to a high .. 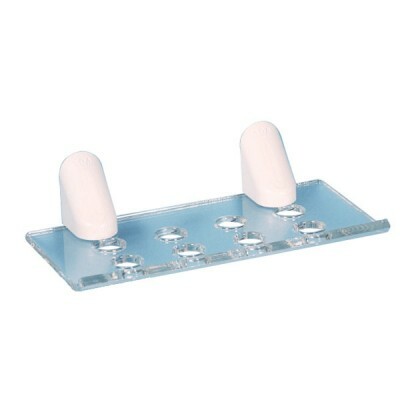 The durable, high quality Kestrel® stainless steel dispenser has non-drip, one shot action. Moun..